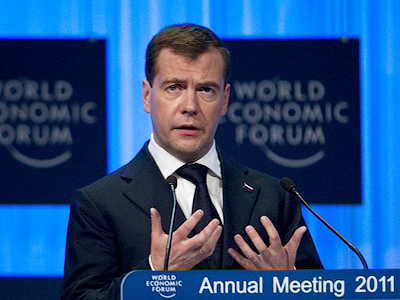 Russia’s President Dmitry Medvedev has lashed out at state companies for failing to develop their research and development programs efficiently, and warned their chiefs could be dismissed from their positions. 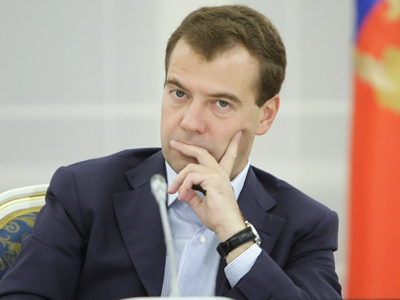 Speaking at a Monday meeting of State Duma’s Commission on Modernization and Technological Development in the city of Arzamas, near Nizhny Novgorod, Medvedev reminded the audience of his instructions last year to boost the research and development sector. “I cannot say that nothing at all has been done, but I can say straight away that my instructions have been badly implemented by state companies,” he was quoted by Interfax as saying. The president demanded that heads of companies that are not demonstrating sufficient growth of innovations be punished, and possibly even fired. “I commission the Presidential Administration and the Russian Government to prepare suggestions on the disciplinary responsibility of heads of major companies that are not developing innovations, even as far as expulsion,” he said. 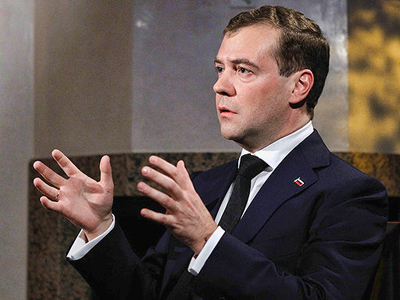 Medvedev has repeatedly named modernization and innovation as major goals for Russia, and has underlined their importance in every significant public speech ever since the beginning of his presidency.